Evaluate trailer weight distribution, before you tow a trailer. For acceptable handling, hitch weight for travel trailers should typical be at least 10 percent of the trailer’s gross weight. It may go up to 15 percent or higher in some cases. Hitch weight for larger trailers is limited by the capacities of tow vehicles and hitches. For a maximum hitch weight of 1200 pounds, the strongest load-distributing hitch is rated. You may be able to compensate by loading heavy supplies such as tools and canned goods as far forward as possible, if your hitch weight is less than 10 percent of the gross trailer weight. Travel with as little water in the tank as possible to reduce weight in the rear, if your trailer’s water tank is behind the axle(s). Because the water adds to hitch weight, trailers with water tanks located in front usually handle best when the tanks are full. Safety margin must be at least 10 percent, and be sure that the spring bars of the load distributing hitch are rated high enough to handle the hitch weight of your trailer. The tow vehicle must have adequate rear suspension. This means that the vehicle sits relatively level prior to hitching the trailer. Measure the distance between the vehicle and the ground at reference points, which you can establish, in front and rear, with the tow vehicle loaded for a trip. Keep the figures handy for later use. In order that the tow vehicle remains at roughly the same attitude (i.e., if the rear drops an inch after hitching, the front should also drop an inch), hitch the trailer and adjust the tension on the spring bars. To be sure it is level, inspect the trailer. As necessary, hitch ball height should be raised or lowered. 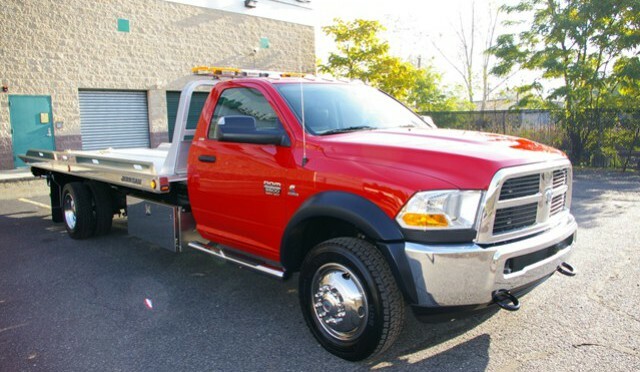 If you cannot keep the tow vehicle from sagging in the rear, you may need spring bars rated for more weight. For travel trailers safety chains are required. For fifth-wheel trailers, safety chains are not required. In event of hitch failure such as a hitch ball that has loosened, the safety chains are to prevent the trailer from separating from the tow vehicle. So that the chains do not restrict turning or allow the coupler to hit the ground, they should be crossed in an “X” fashion below the ball mount, with enough slack. For any trailer having a gross weight of 1500 lbs. or more and manufactured after December 31, 1955, breakaway switches are also required. If the tow vehicle becomes separated from the trailer, they are designed to activate trailer brakes. One end of the breakaway switch is attached to loop around a stationary hitch component on the tow vehicle and the other end to an electrical switch on the trailer frame. The cable pulls a pin inside the breakaway switch and applies full power from the trailer battery to the trailer brakes, breakaway switches are also required. The breakaway switch and the safety chains must be in good working order, even though hitch component failure is very rare.